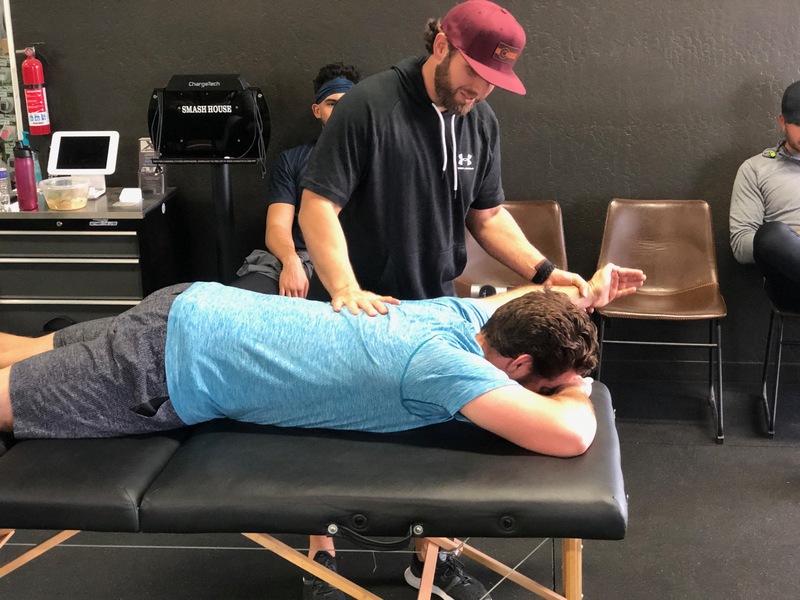 The Baseball Performance Rehabilitation program is designed for the athlete that needs a little more attention from one of our corrective exercise specialists. 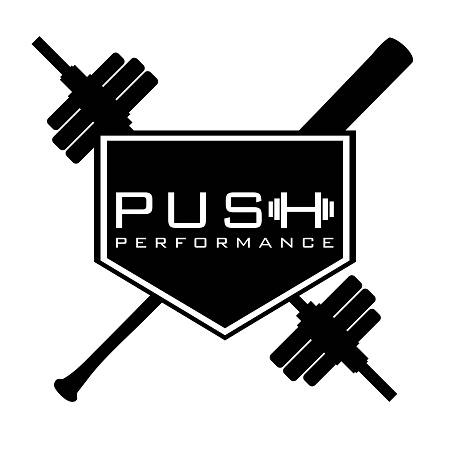 Throwing a baseball is the most violent action in all of sport and we at Push Performance understand the demand and need to focus on performance and rehabilitation. Each session the athlete will work one on one with a coach to address the injury at hand.